If we had to guess, you've probably never thought of a family holidays to Kerala, India? Read this to find out why Kerala holidays are great even with a young family. National Geographic first put Kerala on the list of 50 places to visit in a lifetime in 1999. Till then, few visitors from outside India were familiar with this part of India. A holiday in Kerala ticks all the boxes of being in the sun, exotic, beautiful scenery, friendly people & great cuisine. If you don't know the country, it isn’t apparent how distinct India’s diverse regions are in terms of culture and cuisine. Kerala, on the south west coast of India is known as God’s Own Country. This term has come about because it’s blessed with a beautiful variety of natural landscape. Kerala starts from the southern tip of India and looks like a thin strip on the South West coast when viewed on a map. This state is between the aquamarine Arabian Sea and the verdant Western Ghat Mountains. Kerala has a distinct culture even compared to the rest of South India. Actually, it has several sub cultures and cuisines that have developed based on three religions that are nearly equally represented in this one state viz – Hinduism, Islam and Christianity. The people are in general gregarious, hospitable and helpful. ​ The people in Kerala speak Malayalam mainly and are referred to as either Malayalees or Keralites. Toddlers and children of all ages will enjoy holidays to Kerala and it's because you'll get a variety of different experiences and scenery that's unparalleled. Unless you are well versed with Kerala's geography, you may only have heard about its beaches. But we think the very first reason is to plan a family holiday here is so you can experience one of the unusual features that is found only in this part of India. 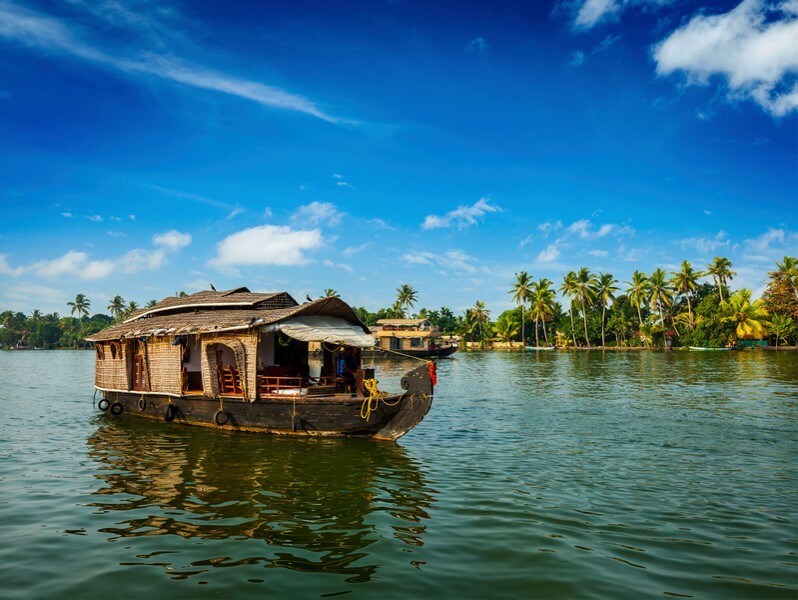 The "Kerala Backwaters"  is a complex interconnected set of brackish water bodies – lakes, canals, rivers and lagoons that run parallel to the Arabian Sea. A couple of decades ago, the traditional Kerala houseboat was introduced into the backwaters as a a tourist attraction. You can hire a houseboat for a night or two and take a journey through the backwaters. Spending a day and night gliding over the calm waters amongst the coconut trees is something you'll remember for years to come. The tranquil waters, with the scenic views and picking out all the activities in the villages along the side of the waterways is something that we've found the kids love. You'll probably see villagers making coir, husking coconuts and much more. The traditional Kerala cuisine on these boats is usually with incredibly fresh vegetables, seafood and meats and all of us have loved it. 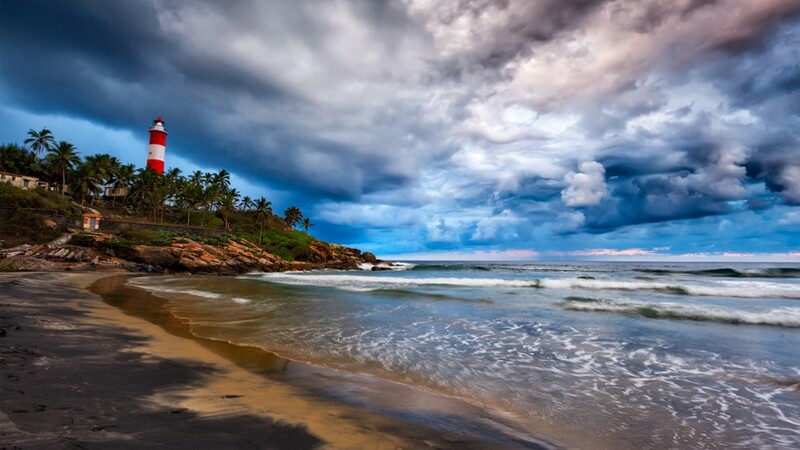 With nearly 600 kms of coastline, Kerala is known for its coconut lined beaches. Since South India, is quite close to the equator, Kerala has tropical temperatures all year long. The beautiful golden sandy beaches  and warm inviting waters are perfect for fun and frolic. It does mean that it's very popular during the peak seasons. But it's never as crowded as some of the British or European beaches in the summer. The lush green misty forests on the slopes of the mountains are treasures of biodiversity. There's a wide variety of plant species, birds, butterflies and animals. And this is such a wonderful way to introduce kids to wildlife - in their own habitat. Elephants are such a common sight as are bisons. We've had to stop to let herds of elephants cross the road while driving through the forest. If your luck is better than ours was, you may even spot a Bengal tiger. Kerala is also a bird lover’s paradise. Thekkady and the Silent Valley are must visits to experience this aspect of Kerala. In Thekkady, for instance, there are boat rides to take you around the Nature Reserve where you'll see elephants usually. For something more adventurous, there are night jungle walks for children over 12 and adults. This is fabulous way to see the nocturnal wildlife. 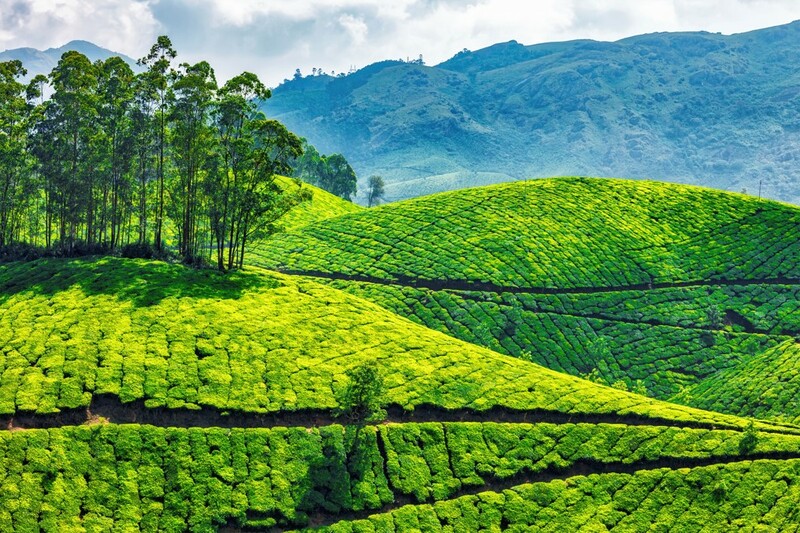 The weather, the soil and the know how that’s been around for centuries has resulted in vast swathes of tea estates that cover slopes of the Western Ghats. In fact, you find some of the highest tea estates in the world here. The rolling green of tea estates in Munnar is breath taking particularly when it’s covered with mist early in the morning. One of the fun things to do for the whole family is to see how tea is created starting from the plucking of the tea leaves. Enjoy a stroll between the tea bushes early in the morning and follow this by sitting down for breakfast with a cup of tea taking in the view of the verdant hills. It's relaxing and you'll find the kids have a blast. 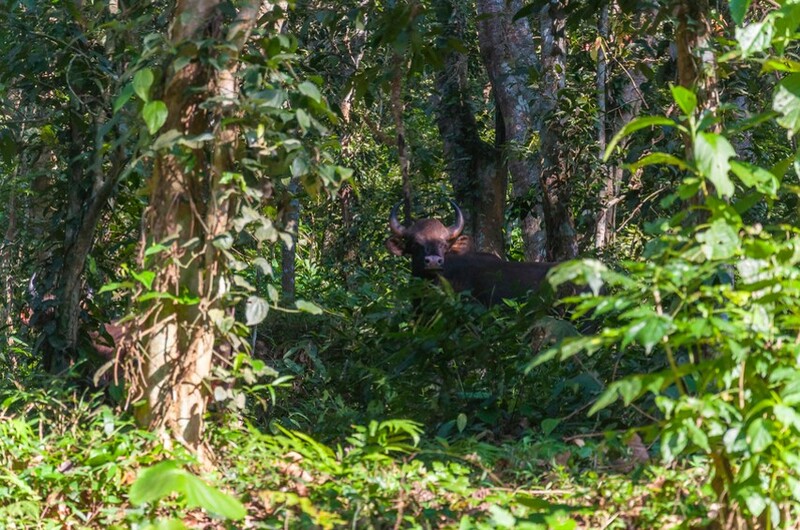 If you do get to Munnar, take time to see the endangered Nilgiri Tahr that's only found in this part of the world. We found that our toddlers loved seeing the Tahr picking their way across a hill and placidly munching on grass. 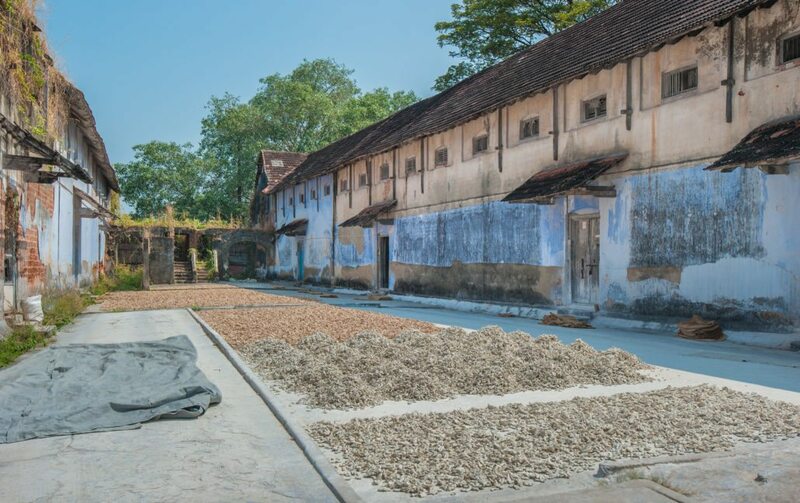 The distinctive Chinese fishing nets in the city of Kochi are something that's worth seeing in person as well as a tour of the historic Fort Kochi. 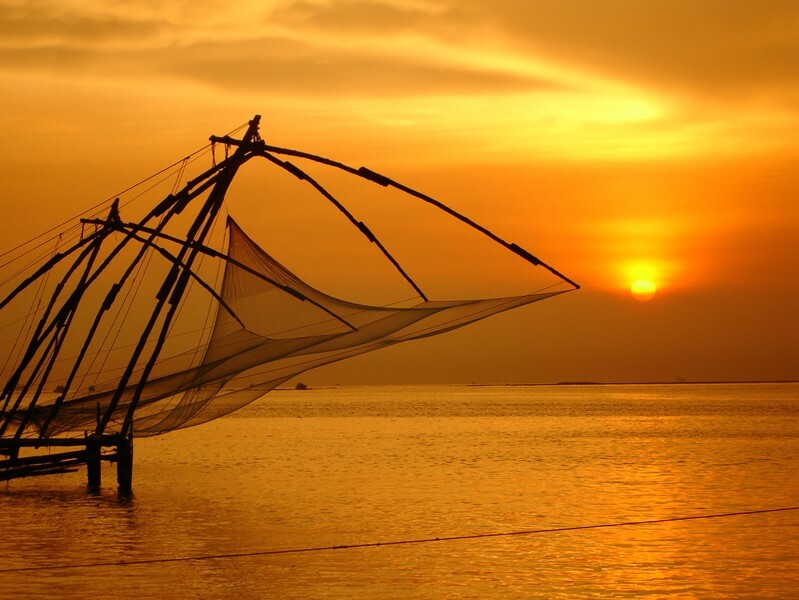 It's believed that Chinese explorer, Zheng-he introduced Chinese fishing nets to Kerala. Kerala is also the land of fragrant spices . So inhale these heady fragrances in the Kochi spice market and buy some to take back home. The spices grown in Kerala created the “Spice route” that has attracted trade for thousands of years. Kerala cuisine is quite distinctive with its use of coconut and coconut oil, subtle and aromatic spices. The word Sadya in Malayalam, the language spoken in Kerala means feast. 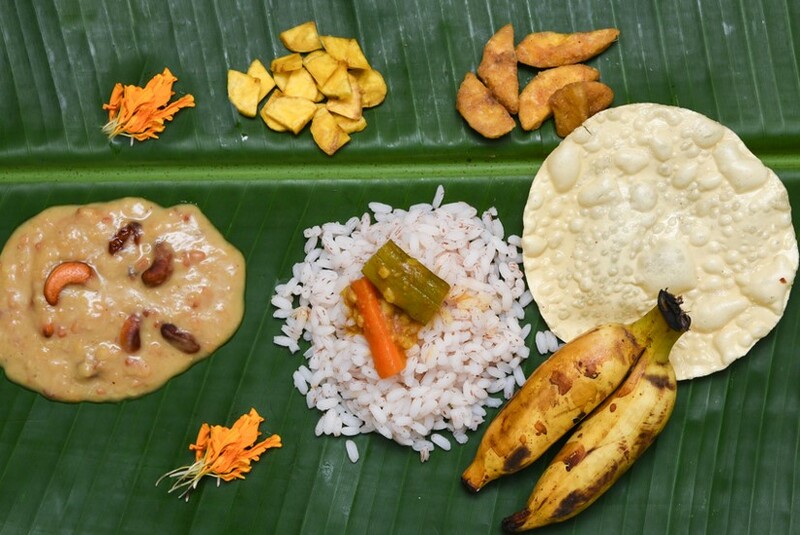 A proper Kerala "Sadya" on a banana leaf is one of the ways to savour the cuisine. We just loved the food and couldn't get enough of it. Even our fussy toddler was game to try a few things because the whole experience was quaint. 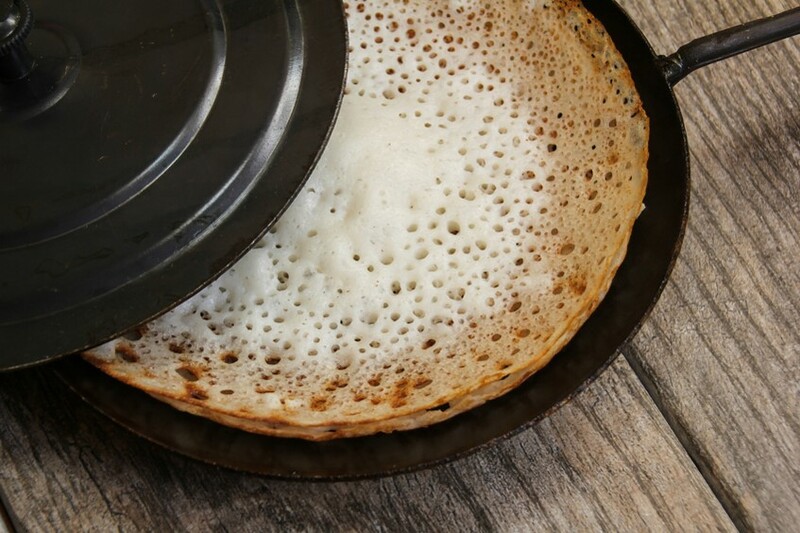 Another combination that you must try is “Appam”, a distinctive rice crepe that originated in this part of India, with the famous "Ishtew", a coconut based fragrant gravy with meat or vegetables. Have we persuaded you to try a holiday in Kerala? Then you maybe wondering what kind of hotels you should be looking at. Kerala has luxury five star places with hotel chains like Le Meridien, the Taj group of hotels, Marriot and several other options. We also would recommend B&B's (home stays as they are known in India) if you'd really like to experience life in Kerala. These aren't as poshly appointed as the top end hotels, but it will give you a flavour of what life is like. Our Kerala holidays were a few years ago, but even today we talk fondly of the memories. The best times to visit are between October and February. So if you would like to enjoy some warm weather during the Christmas break, why not consider a Kerala family holiday?